South of I-10 in the GATED Community of Chanan Estates. SHORT COMMUTE TO 7TH GROUP, DUKE AND EGLIN AFB. NEW BRICK HOME. FRENCH DOOR Front Entry! 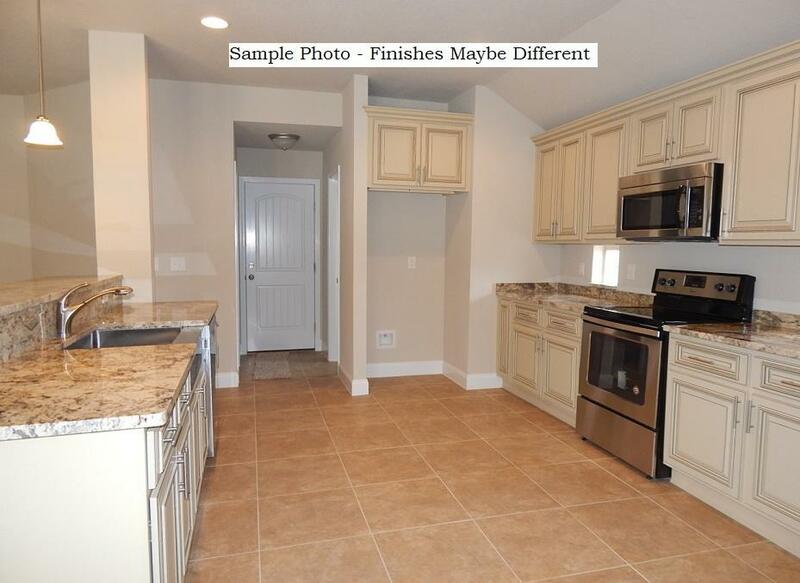 OPEN FLOOR PLAN WITH 2 Laundry Rooms! One in the Master and One in the Hall. All 4 BEDROOMS INCLUDE WALK-IN CLOSETS. Separate Flex Room! Nice COVERED REAR AND FRONT PORCHES. 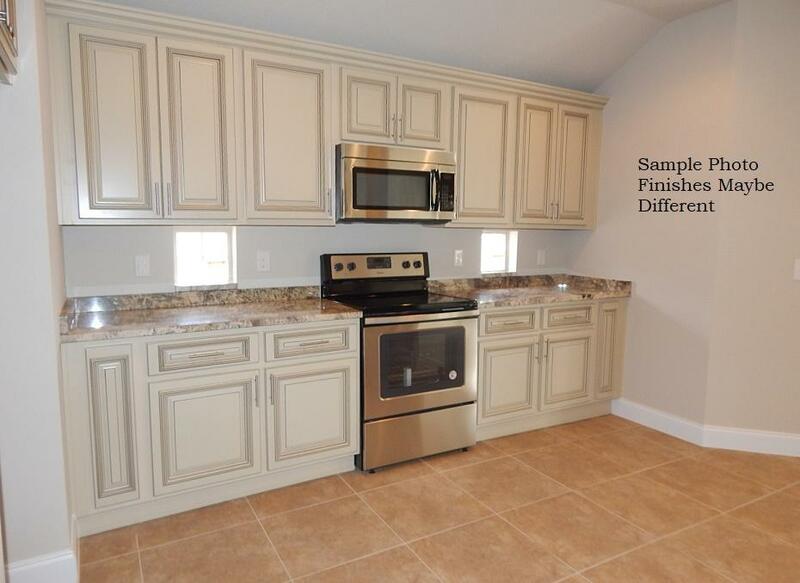 Beautiful Kitchen with Granite Counter-tops in Kitchen and Baths, WALK-IN PANTRY, & 1/2 Bath for Guest. MASTER SUITE w/ Backyard Sliding Door Access, Separate Soaking TUB & Separate SHOWER, Double Sink Vanity, Walk-in closet. Builder offers to pay most closing cost W/ approved lender, ask for details. This section of the subdivision is on Sewer not septic and privacy fenced backyard are allowed, ask for details. Approx Completion August. PHOTOS ARE SAMPLES ONLY. Click More.Brushed Nickel and Chrome Finishes. Builder prefers the buyers to come to the subdivision and look at the home. 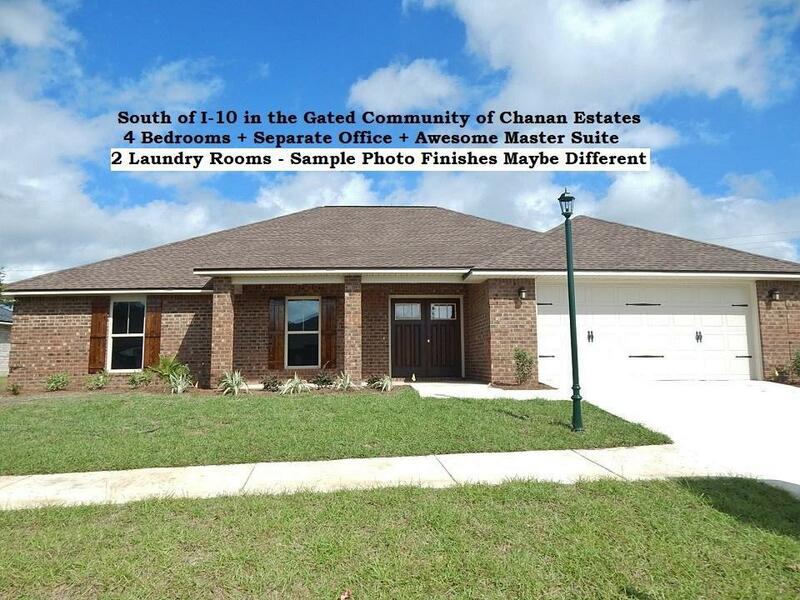 Chanan Estates is South of I-10 and can be accessed from the 1st red light on the south end of Crestview. 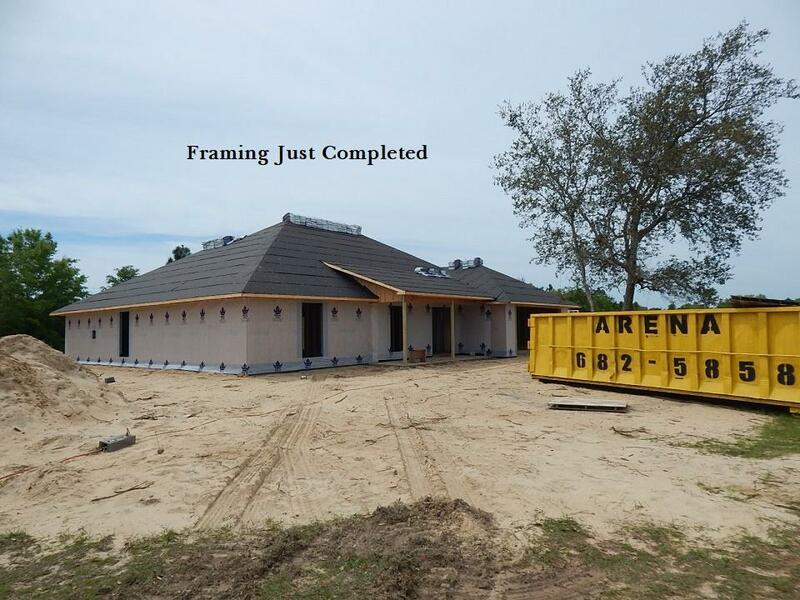 Buyer to verify schools & the Measurements were taken from the floor plan and the buyer should satisfy themselves as changes can occur during the construction process. The builder reserves the right to make changes to the plan and finishes. The lot measurements were taken from the Okaloosa County Property Appraiser's website and/or plot plan/map. CCR's are available upon request. Privacy Fenced backyards are not included in the list price.